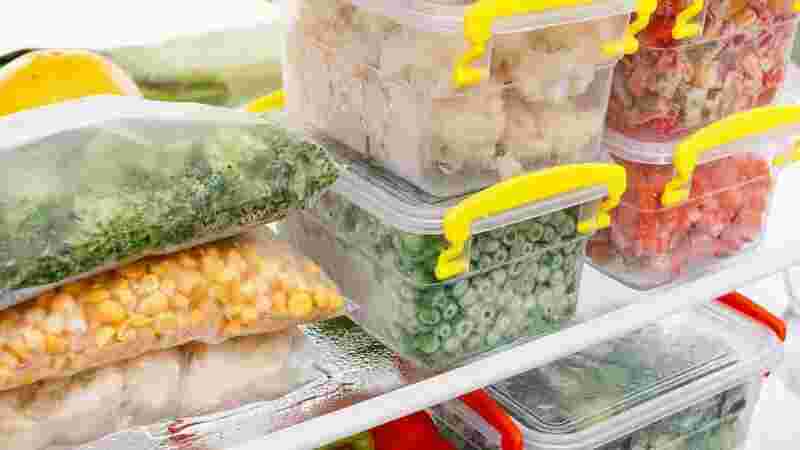 Place all your food on Kiriazi deep freezer and be sure that all of them will be totally cooled. Multi are flowing in Kiriazi deep freezer will distribute and circulate the cool air to every corner of the deep freezer. 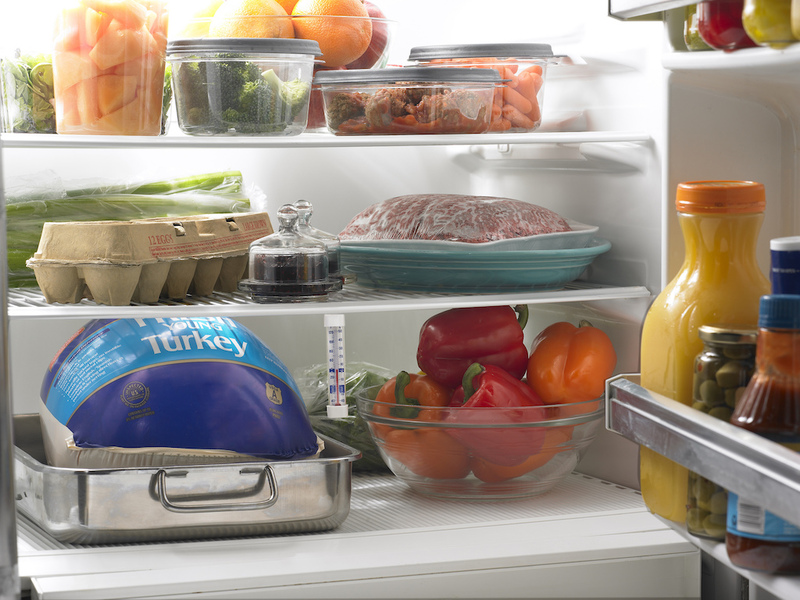 Your food will be fresher and cooled for a long time, Just put the food in a properly way. Are you done your weekly shop and need to freeze it immediately? The quick freezing function in Kiriazi deep freezer will help in freeze your food in a short time with a preserve nutrients and fresh taste. Forget to close the door? 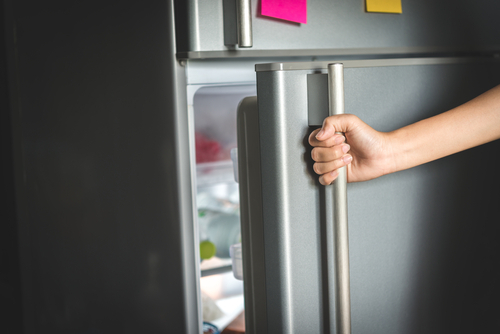 Have you opened the deep freezer door in quick and walked away? The door open alarm function in Kiriazy deep freezer will recall you! When the door has been left open after a certain period of time, a beeping signal will sound. Keep your electricity bills as minimal as possible, Kiriazi deep freezer works with the maximum energy efficiency and minimum power consumption. 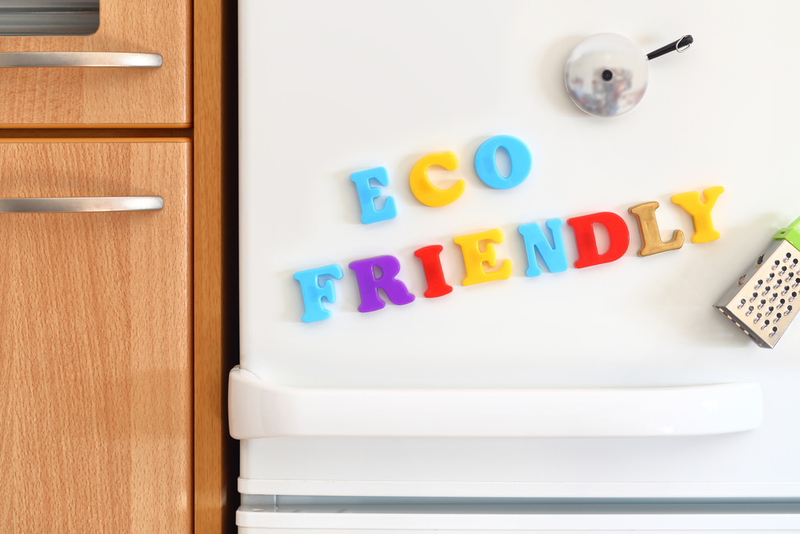 Your safety comes first so Kiriazi deep freezer has Eco-friendly function to keep safe all the time starting from the door panel.